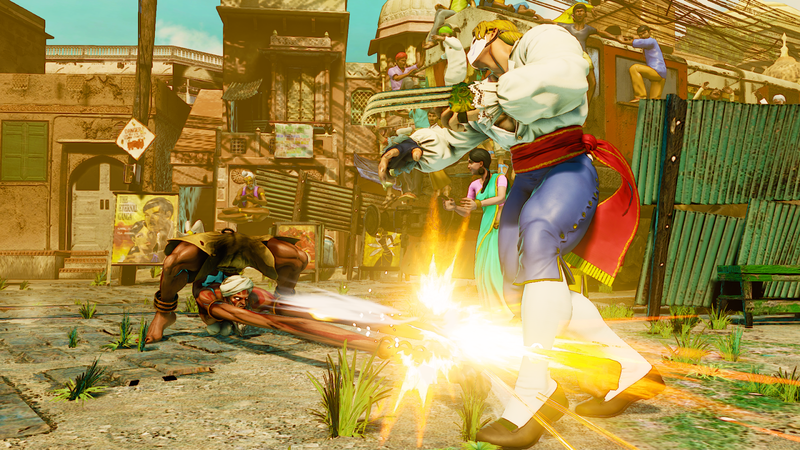 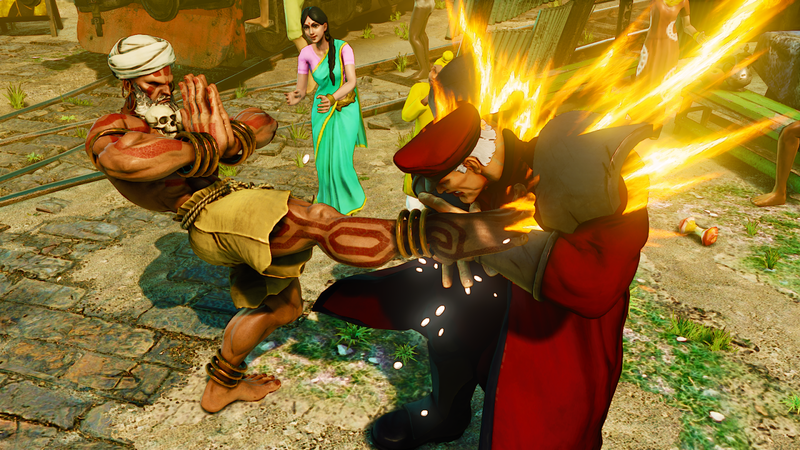 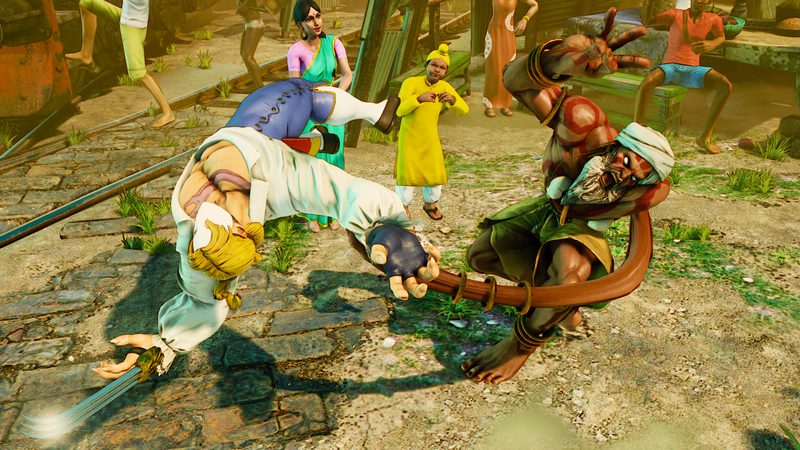 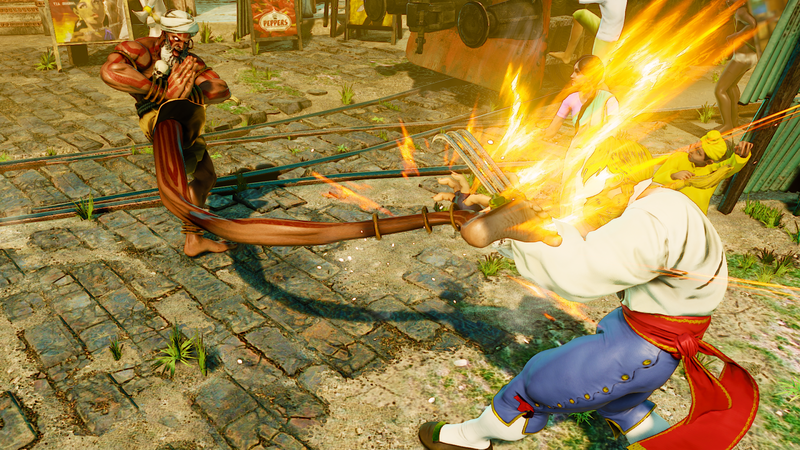 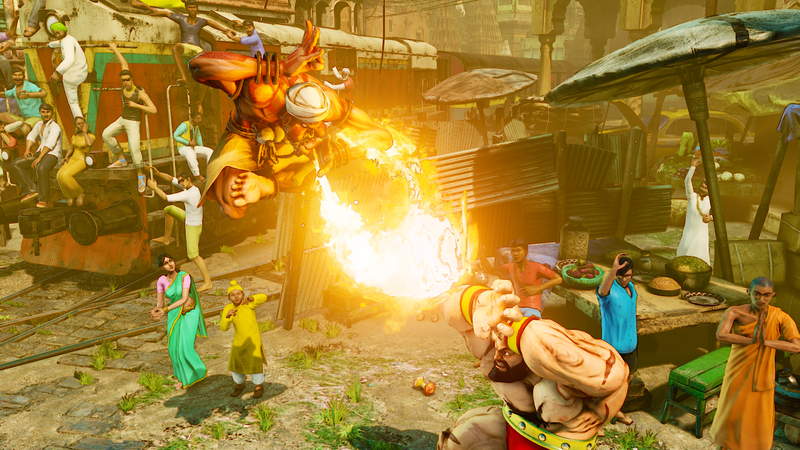 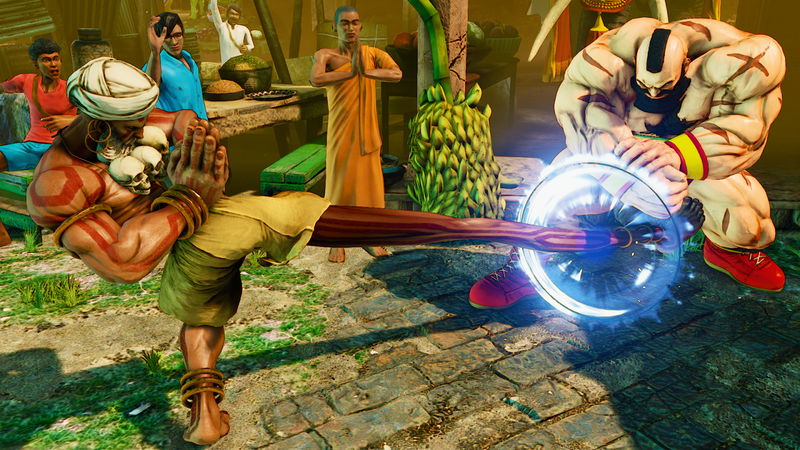 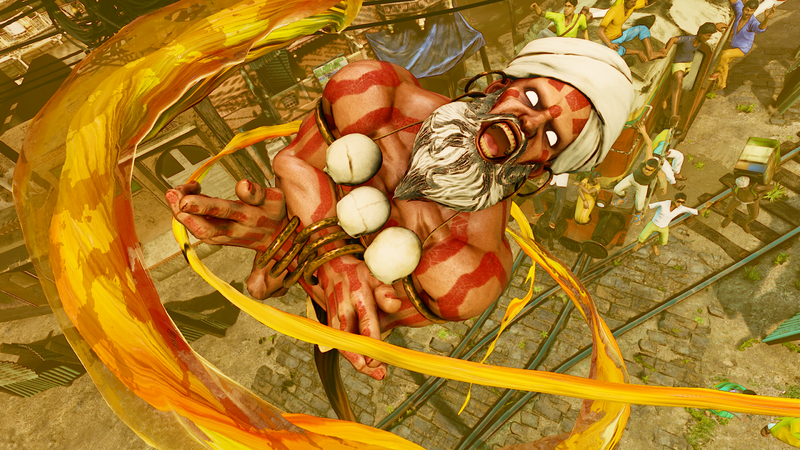 Dhalsim announced for Street Fighter V, new release date and update on content during the first year of release! 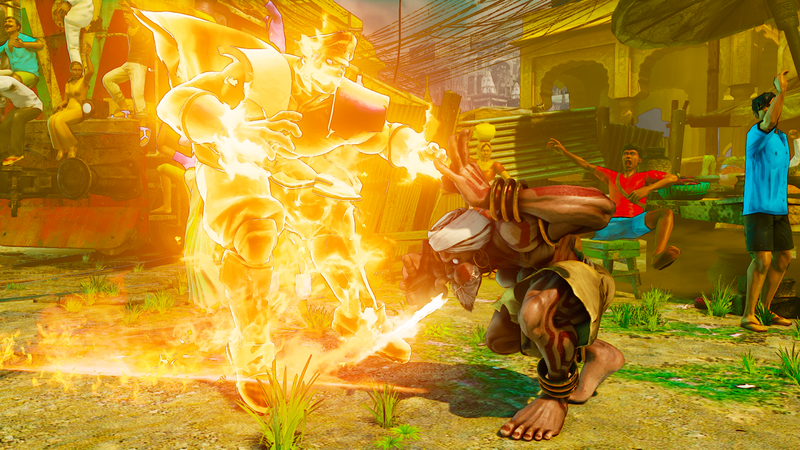 At the Paris Games Show this week, Street Fighter V producer, Yoshinori Ono took the stage to talk about all thing Street Fighter V! 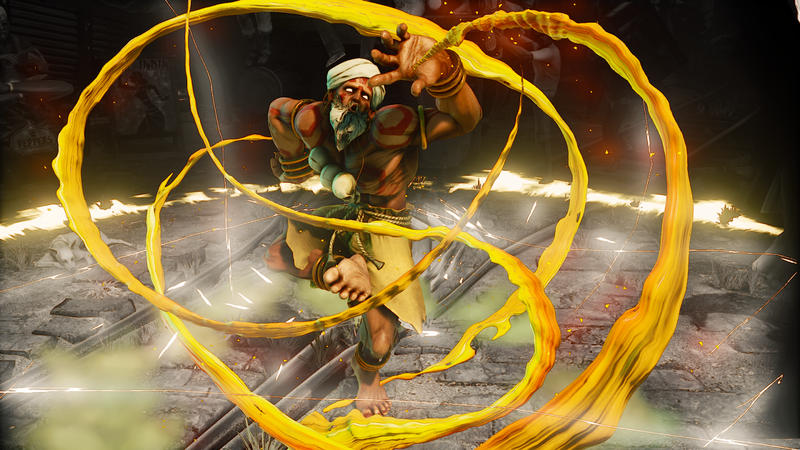 We finally get a release date on the game, some interesting tidbits on content coming later down the line and an old school character was confirmed to be returning. 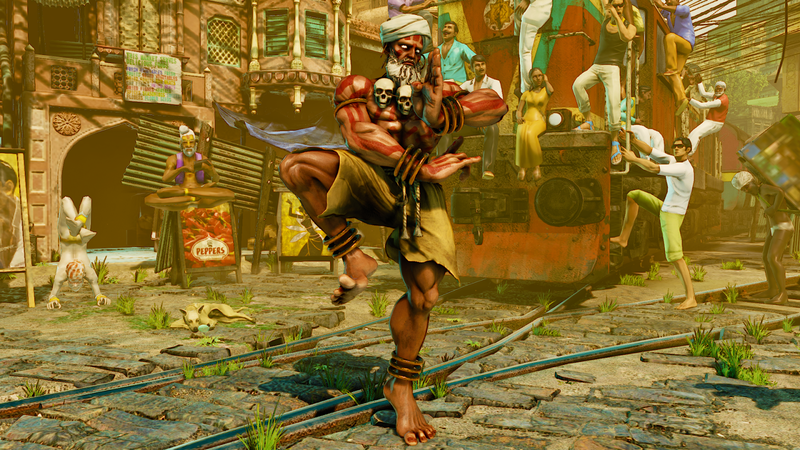 It was announced that Street Fighter V would be available on PlayStation 4 and Windows PC on February 16th 2016, along with this it was announced that six new characters would be released over the course of 2016, bringing the roster count up to 22 by the end of 2017. 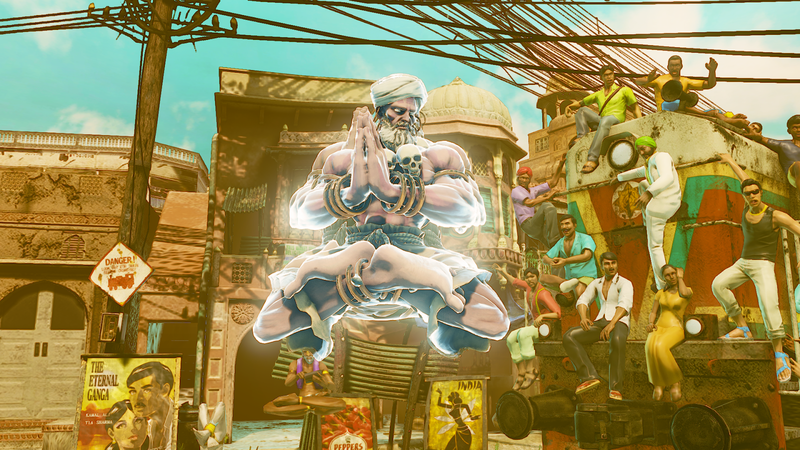 The master of yoga also made an appearance and along with sporting a new beard, his moves have been updated to the point where he now poses a real threat to the rest of the cast. 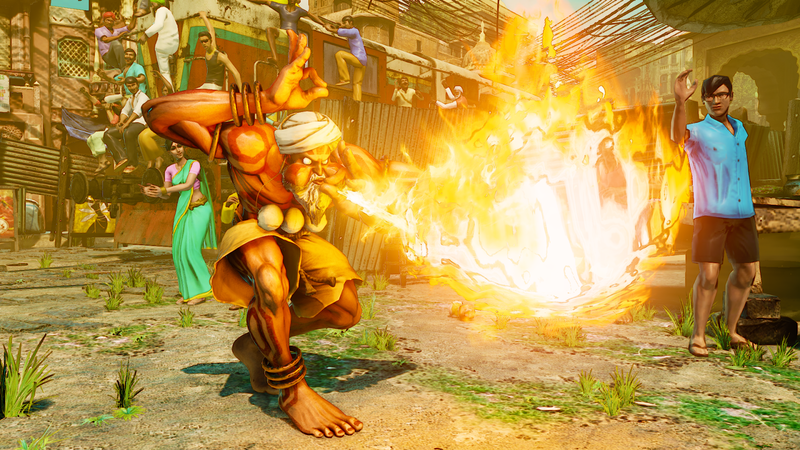 You can check out the trailer for Dhalsim just below, along with some new screenshots.